We can treat the lawns in Spring, Summer and Autumn. Hard standing areas, pathways, car parks, fence lines and borders can be kept weed free by a safe and approved weed treatment programme. Japanese Knotweed can be treated and removed from sites. We provide the knowledge and support to remove this evasive weed, treating the site to prevent its return. 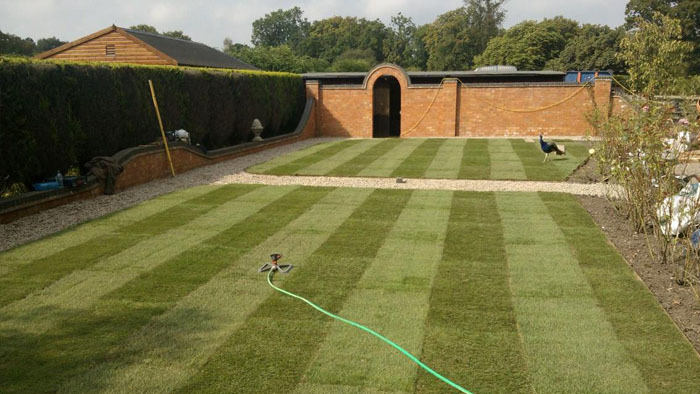 We offer a treatment service to keep lawns looking their best.